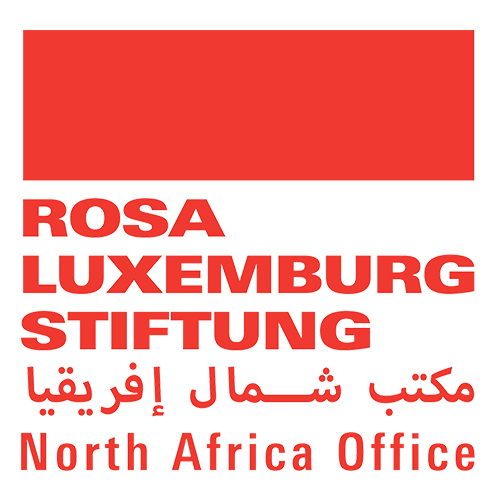 The Rosa Luxemburg Foundation is one of the largest political education institutions in Germany today and sees itself as part of the intellectual current of democratic socialism. 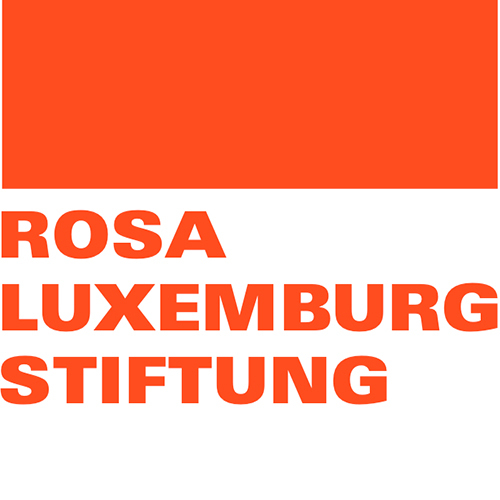 The foundation evolved from a small political group, “Social Analysis and Political Education Association“, founded in 1990 in Berlin into a nationwide political education organisation, a discussion forum for critical thought and political alternatives as well a research facility for progressive social analysis. 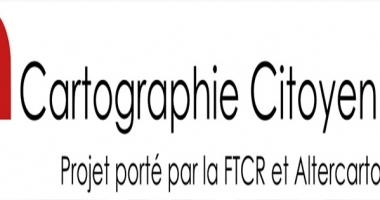 Internet, un espace de liberté ? 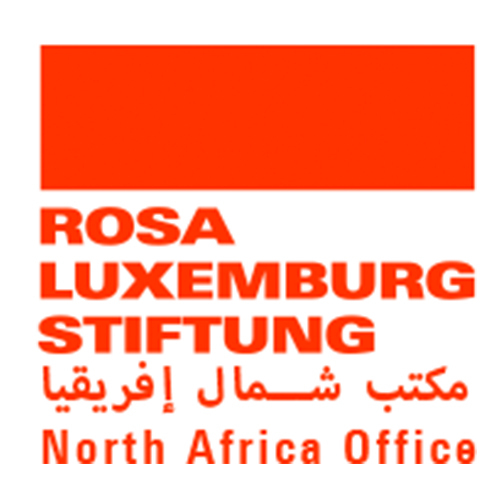 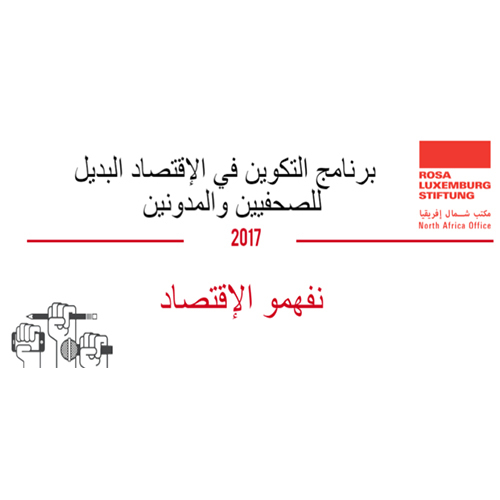 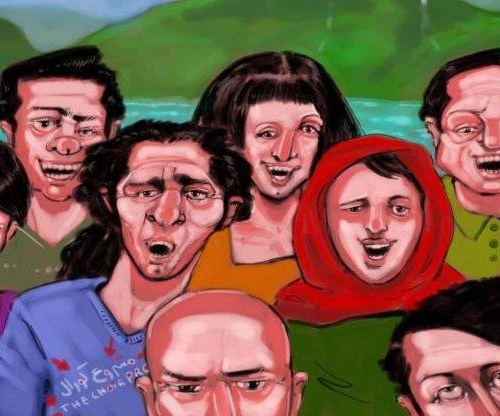 Le Programme de Coopération Académique de la Fondation Rosa Luxemburg Bureau de Tunis, mènera une étude de base sur la recherche académique et les universités au Liban.